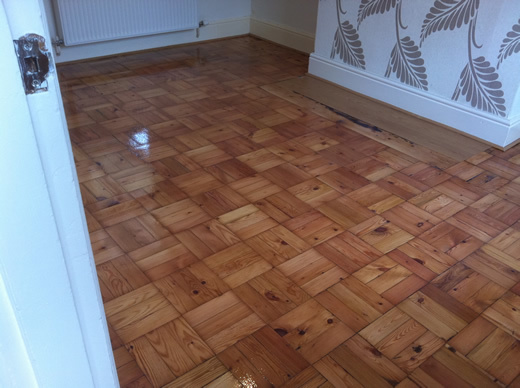 This photo set is a compilation of a small selection of our completed projects, all the pictures are from Pine Parquet Block Flooring projects completed by ourselves at Woodfloor-Renovations. 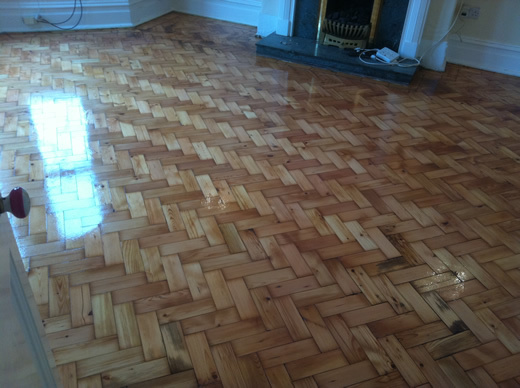 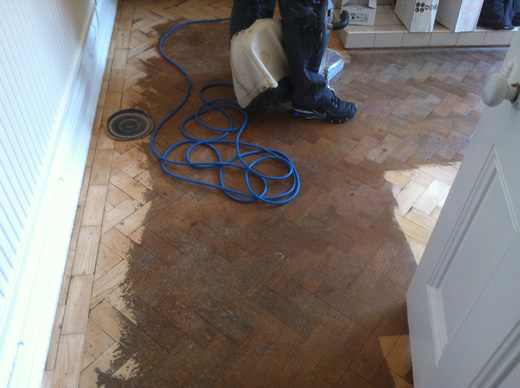 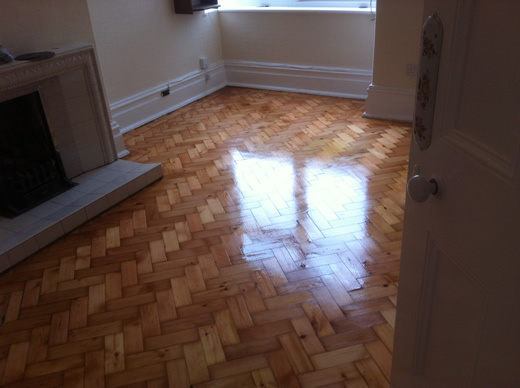 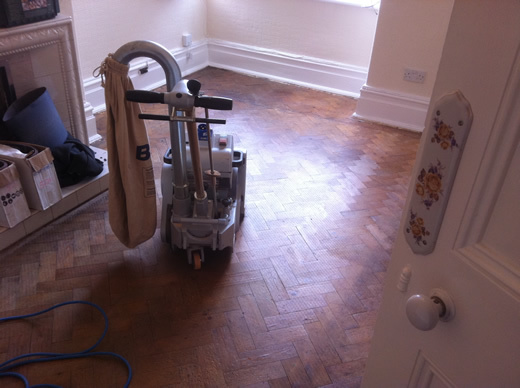 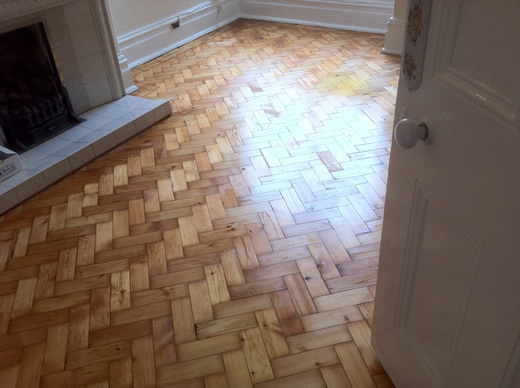 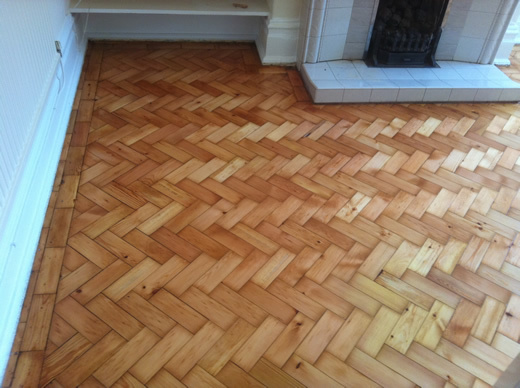 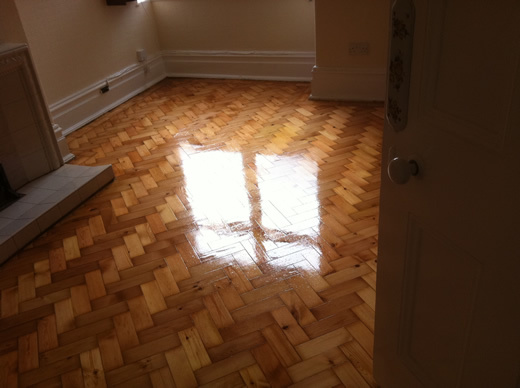 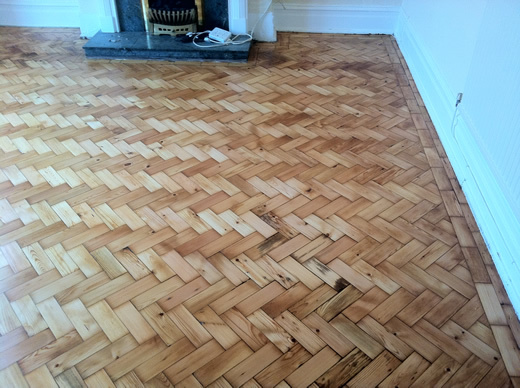 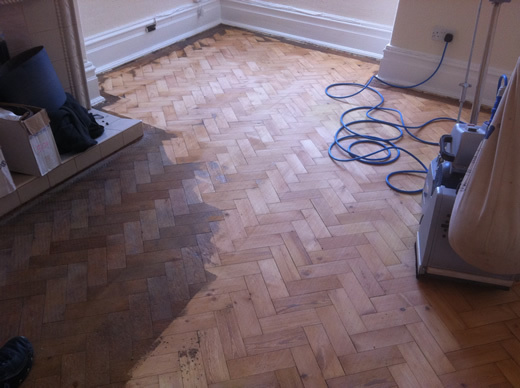 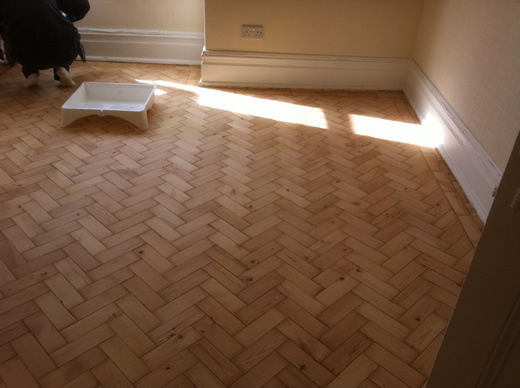 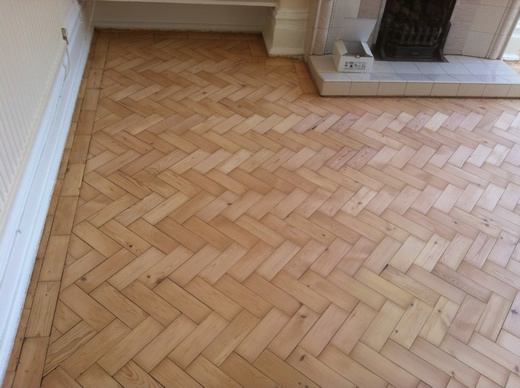 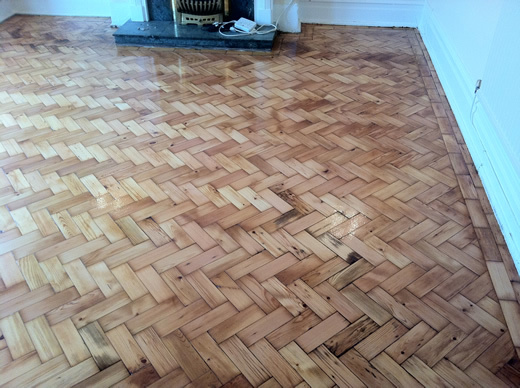 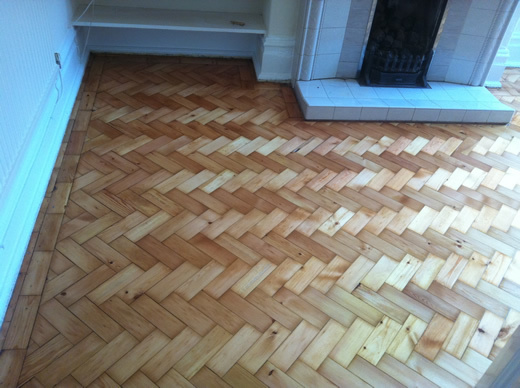 Some of the pictures show the floor in the 'before' and 'after' stages of the floor sanding process, some just show the completed floors. 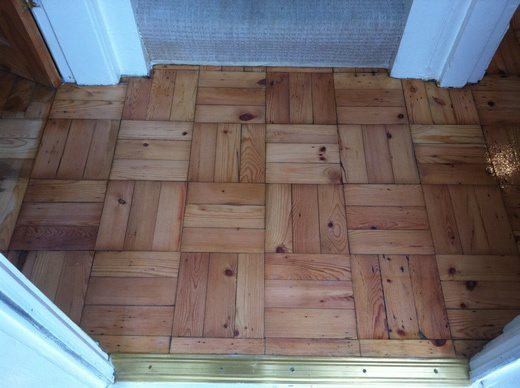 Completed Pine Parquet Block Floor Renovation / 15 pictures in this photo set.